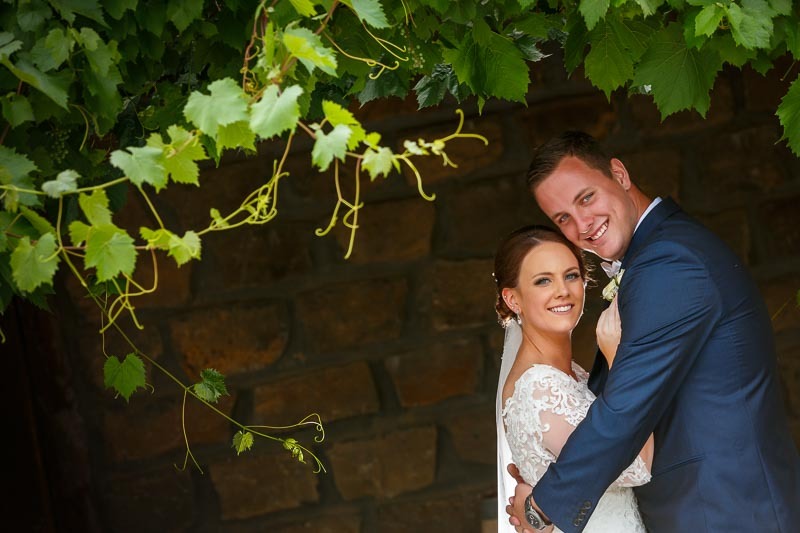 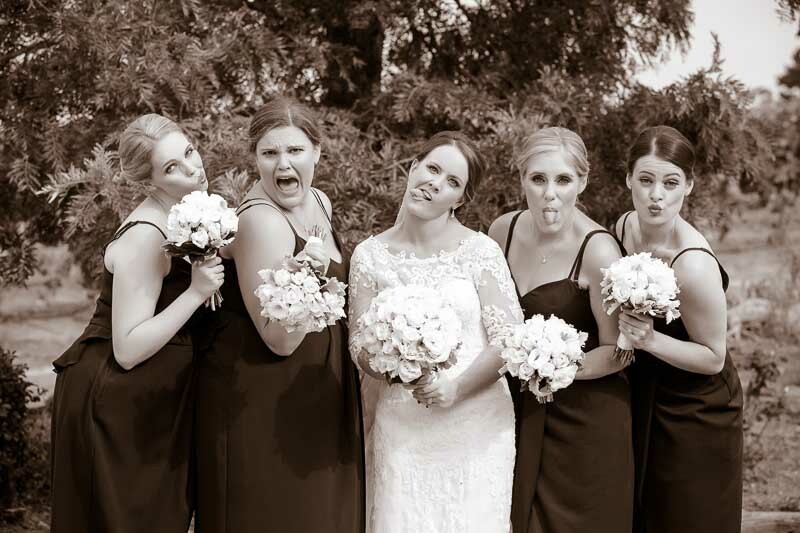 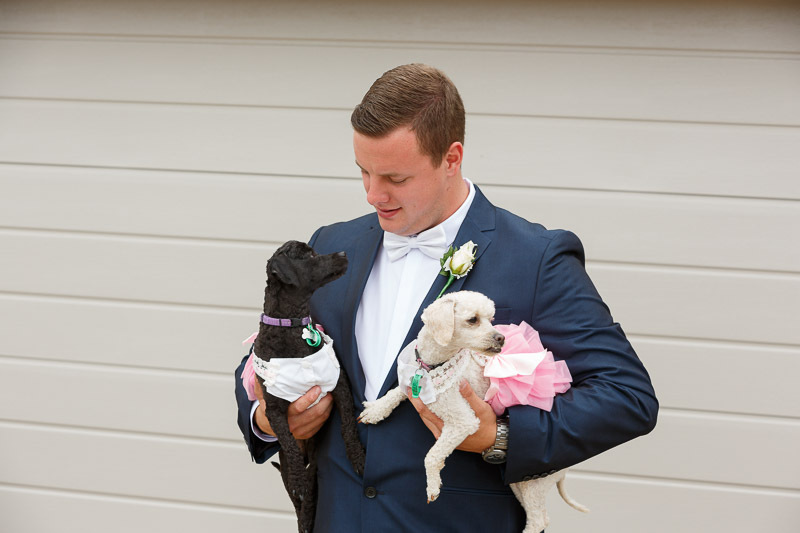 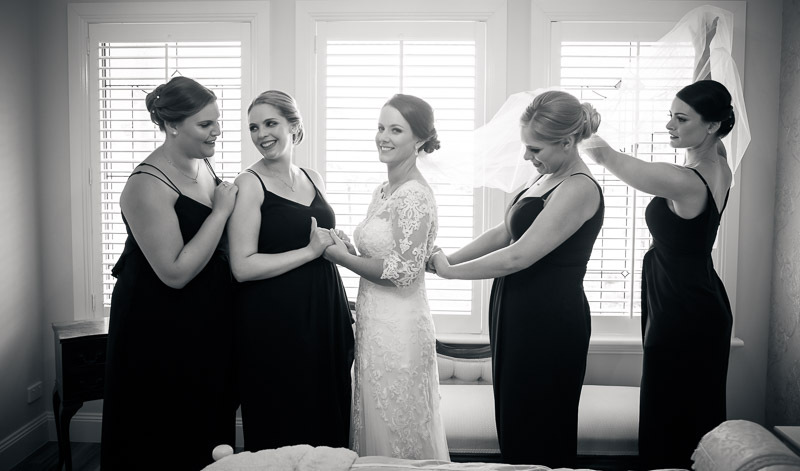 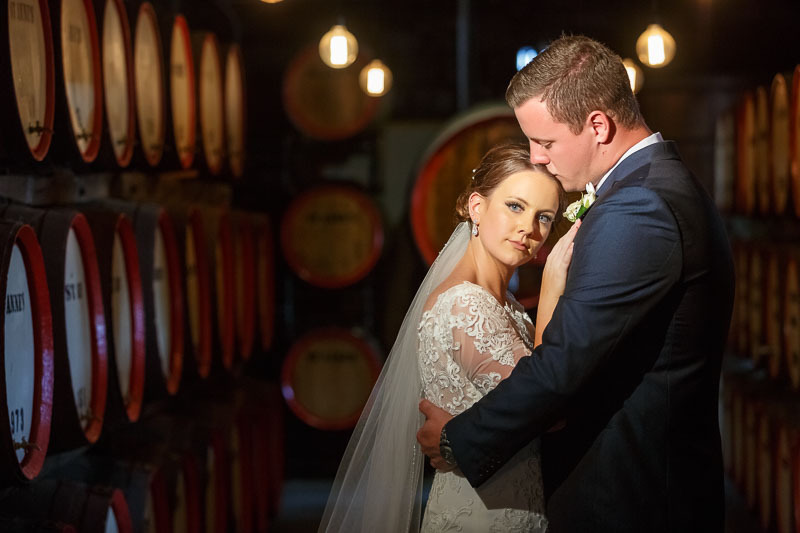 Stephanie & Jake were married at St Anne’s Winery in Myrniong. 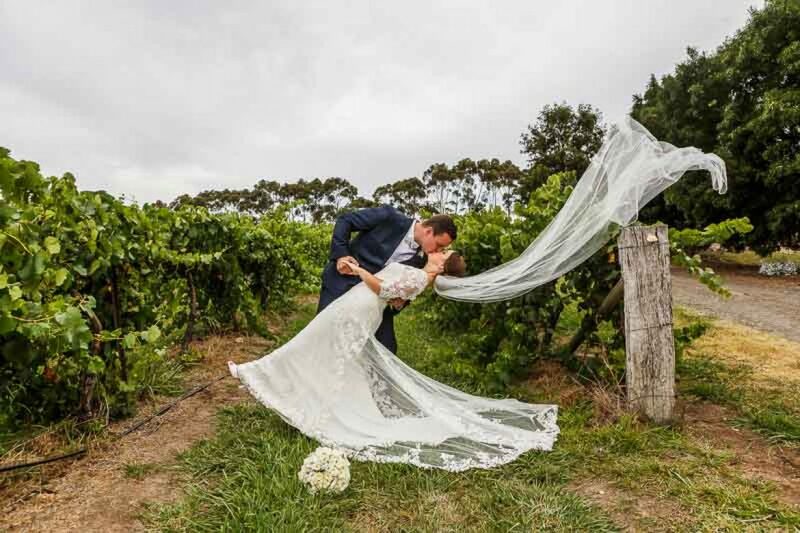 The Wedding Photography locations onsite at St Anne’s Winery. 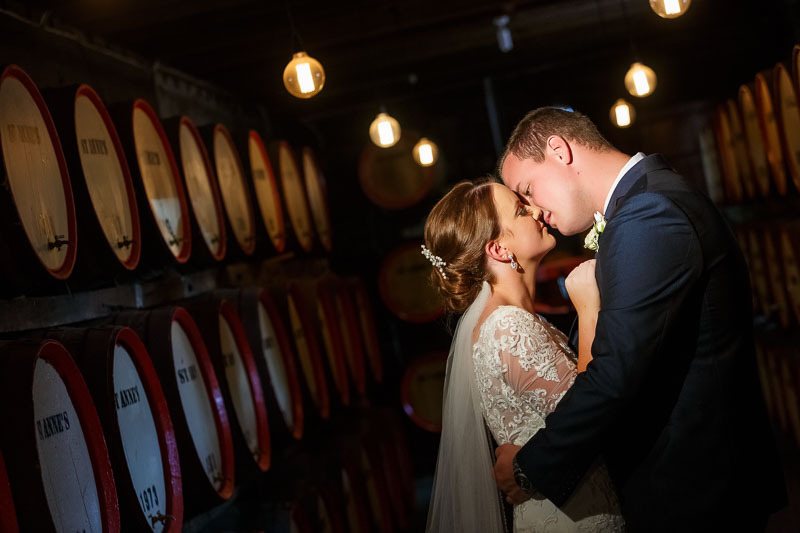 The Wedding reception venue St Anne’s Winery in Myrniong. 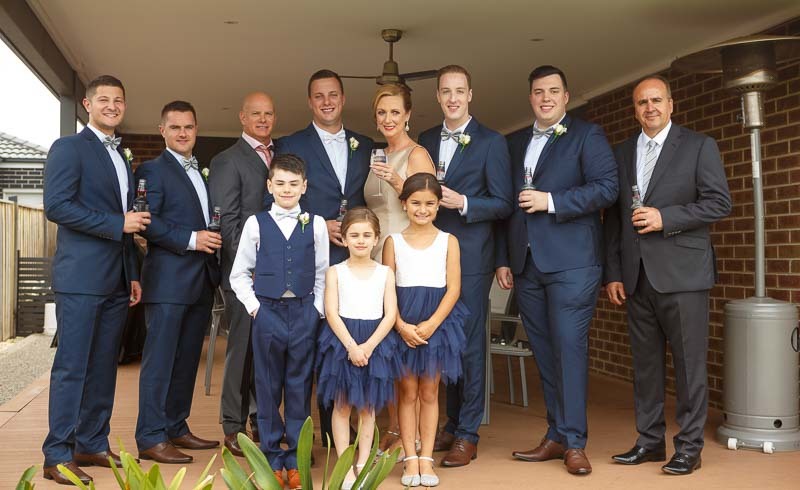 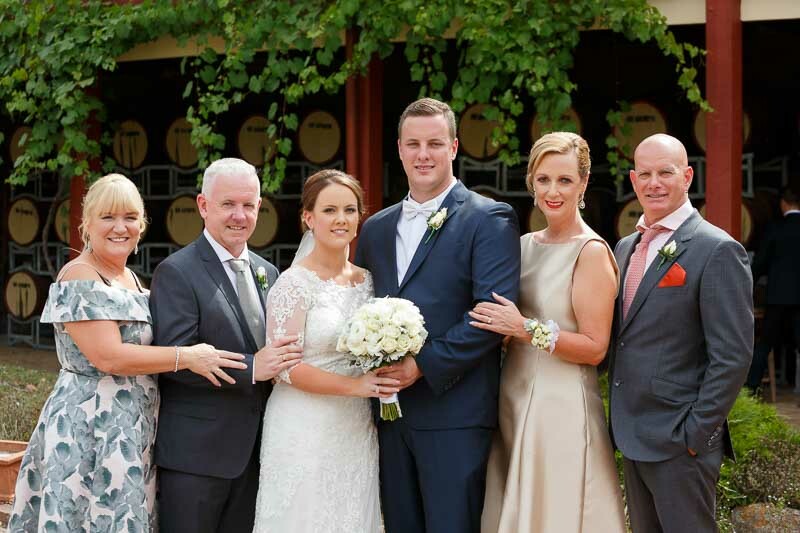 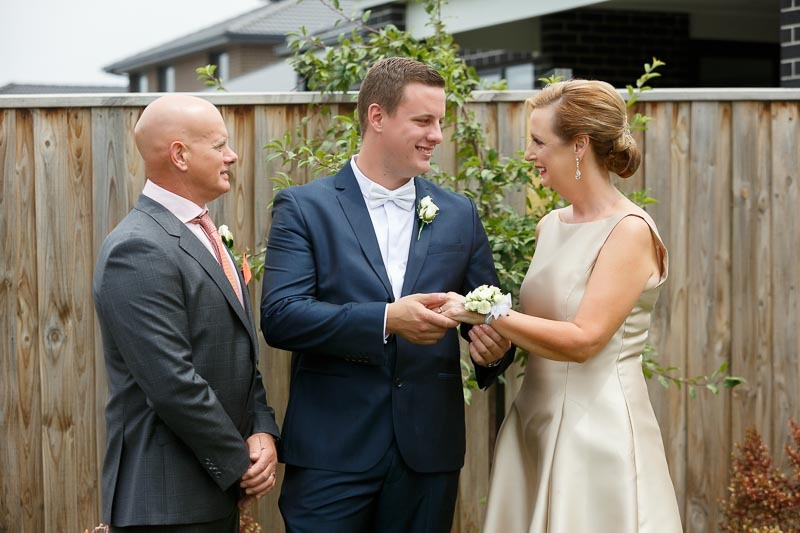 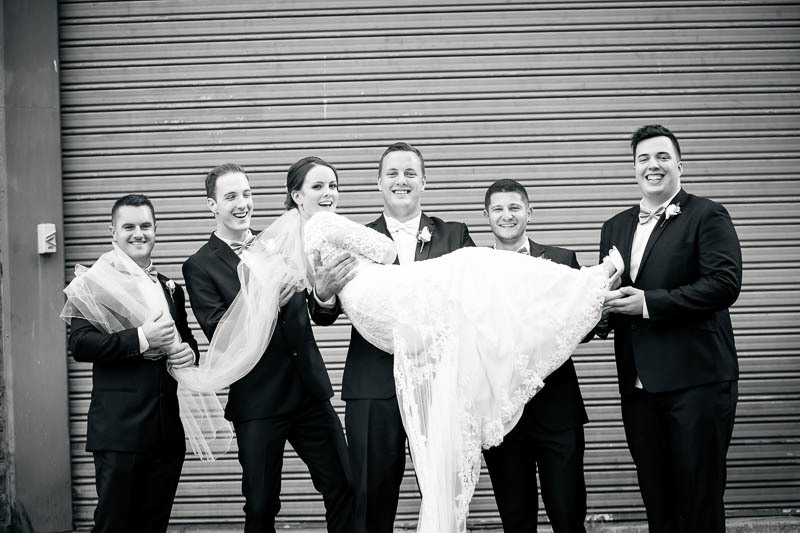 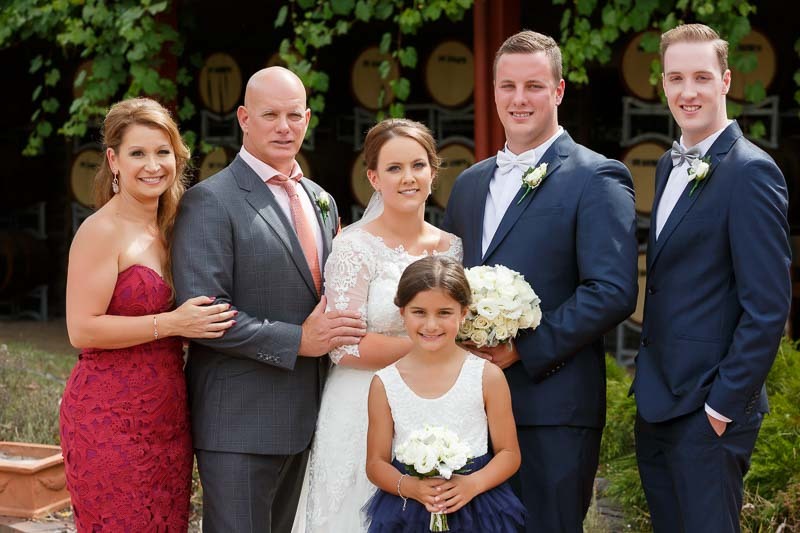 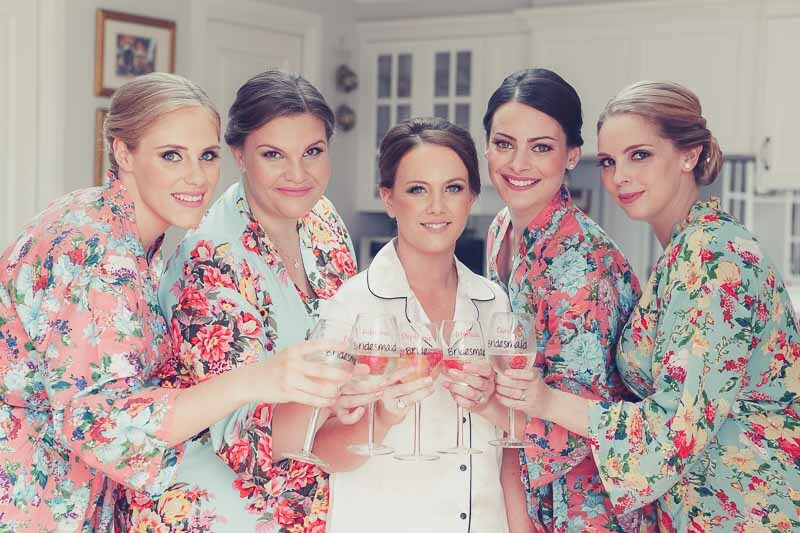 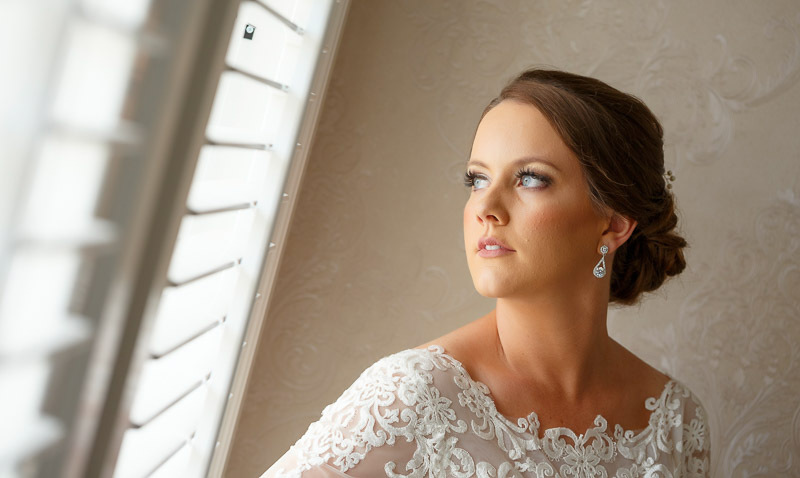 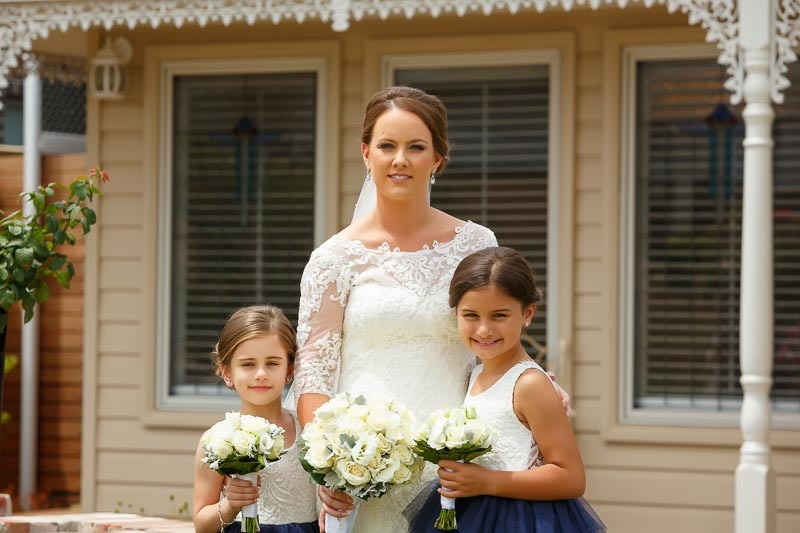 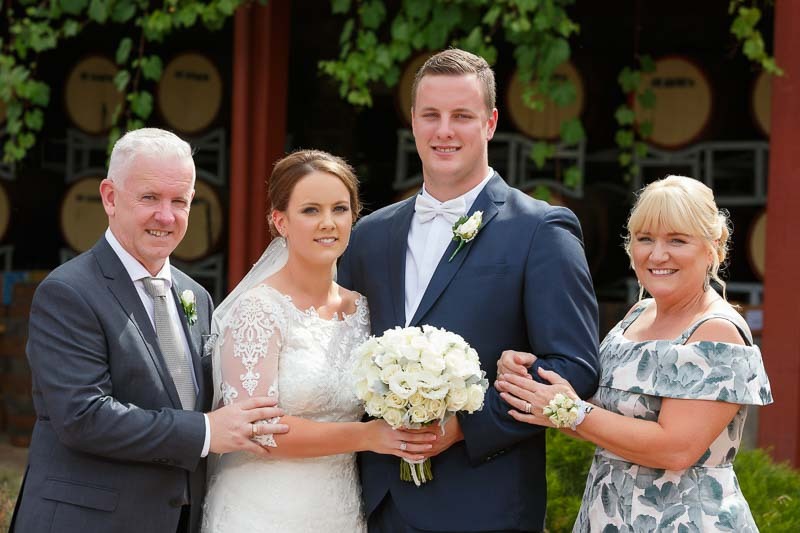 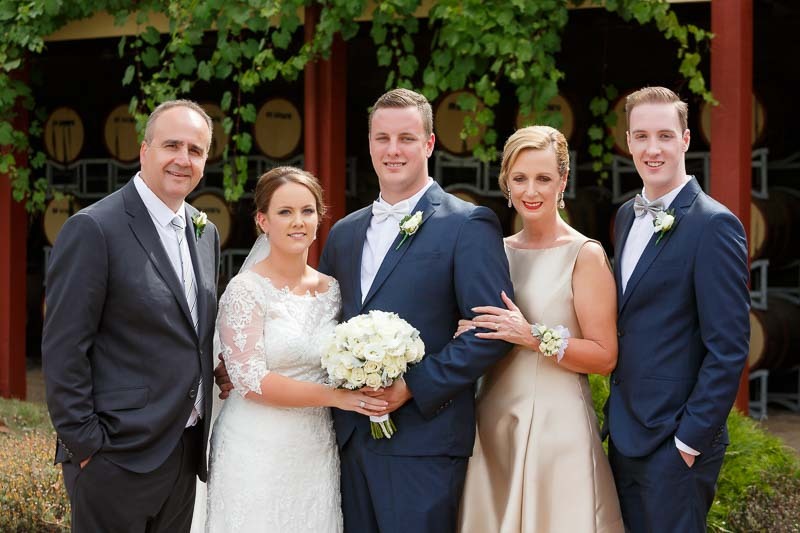 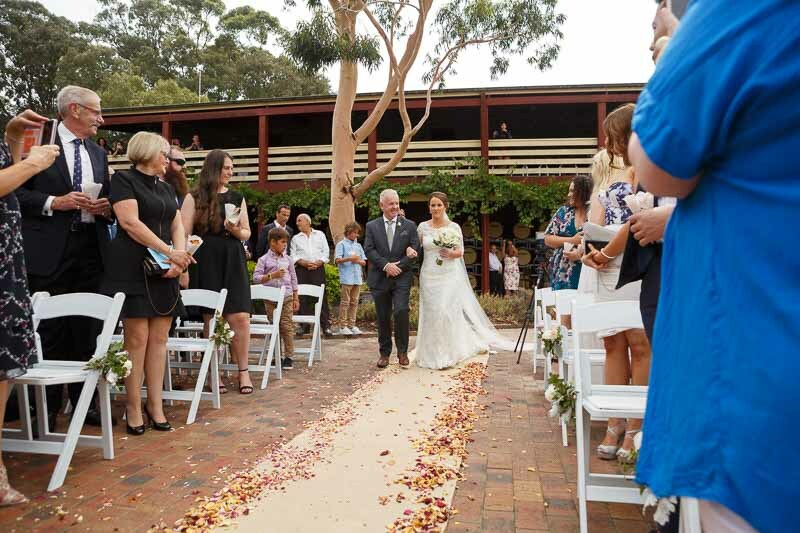 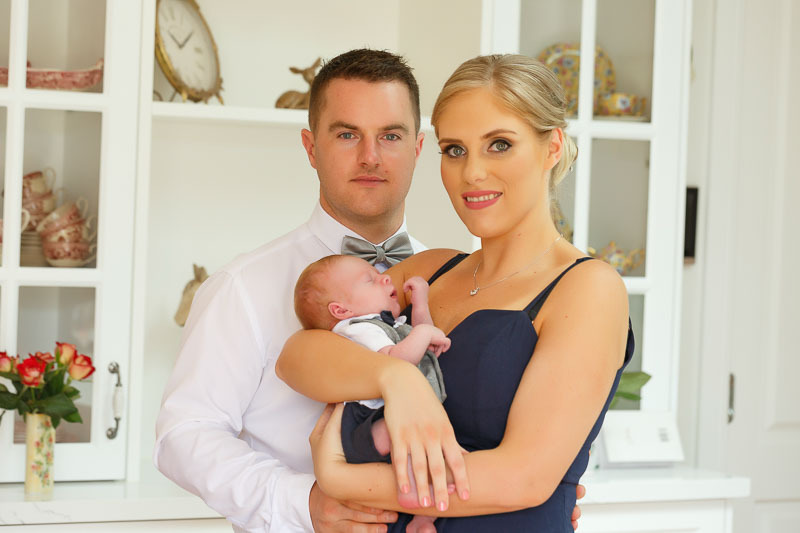 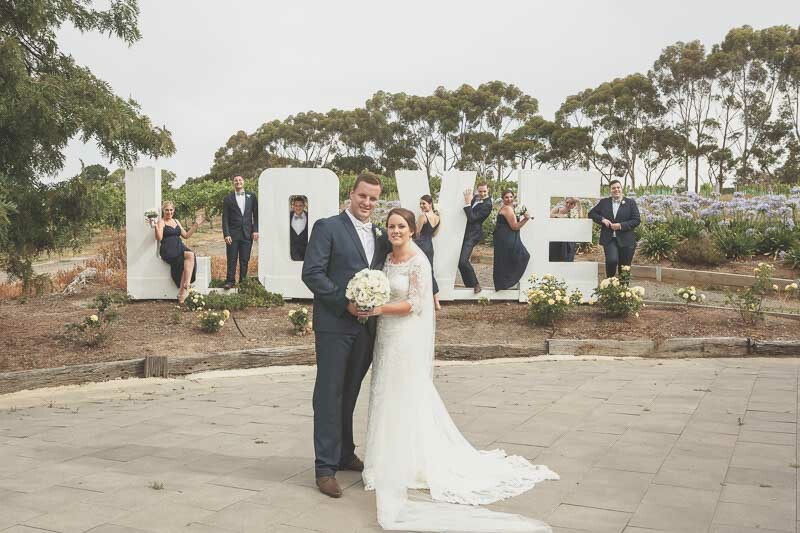 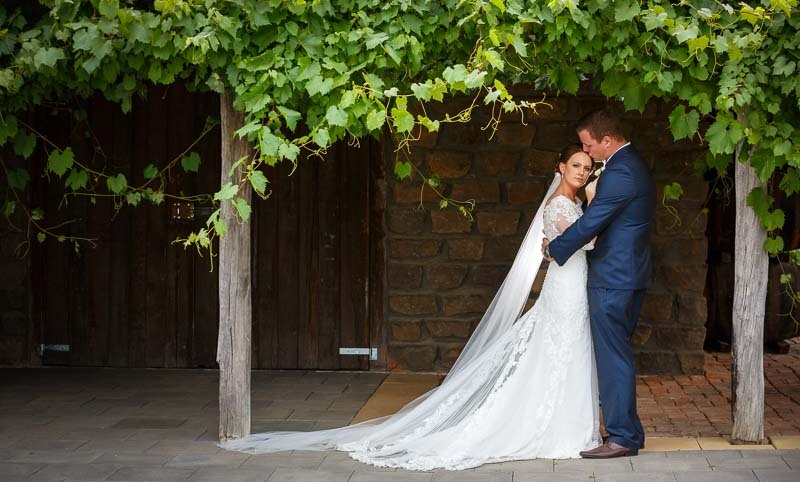 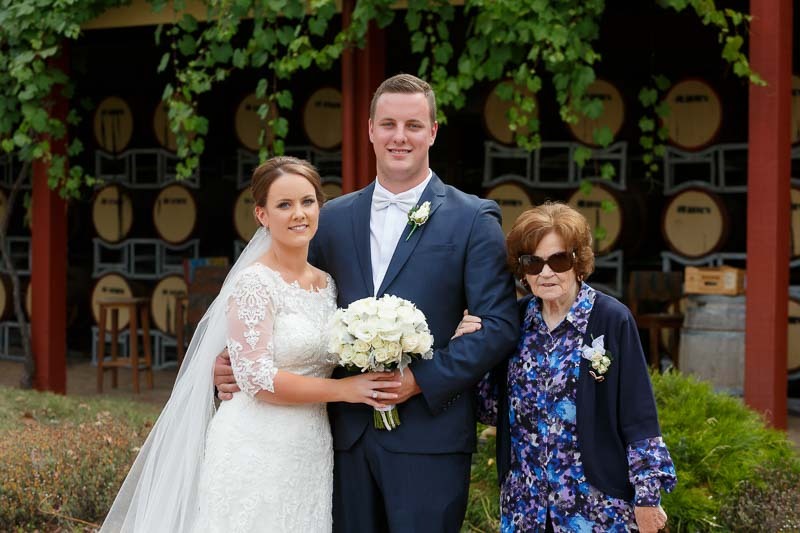 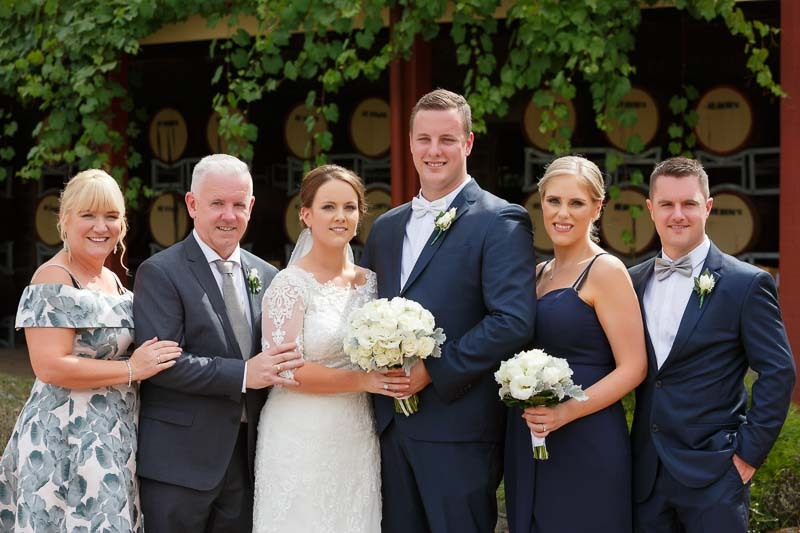 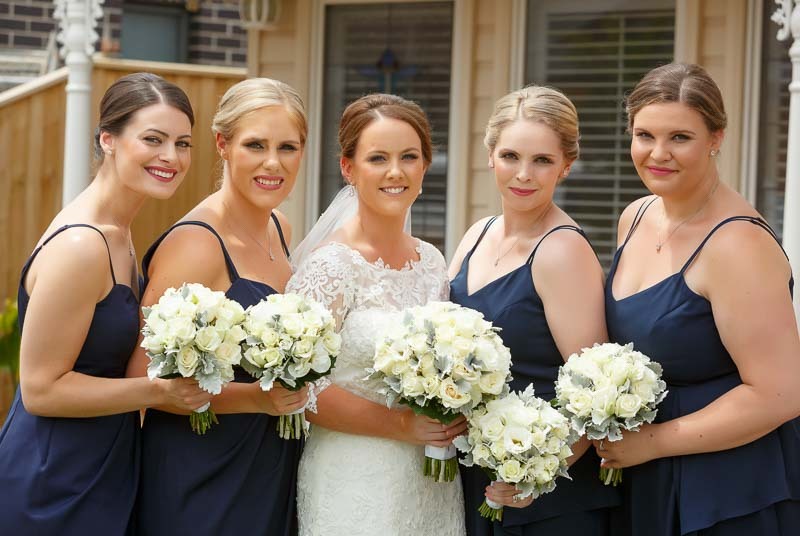 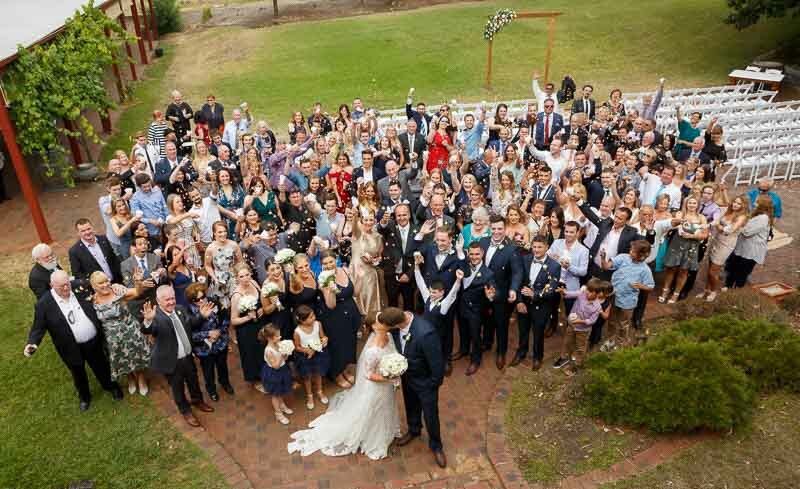 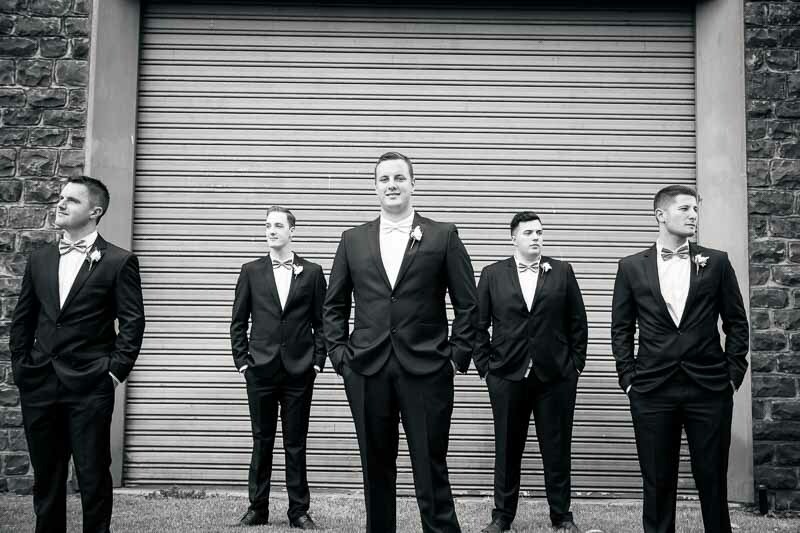 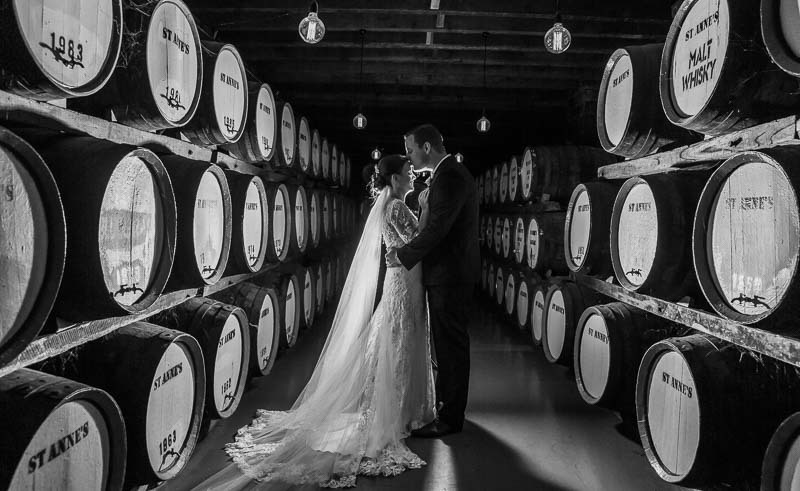 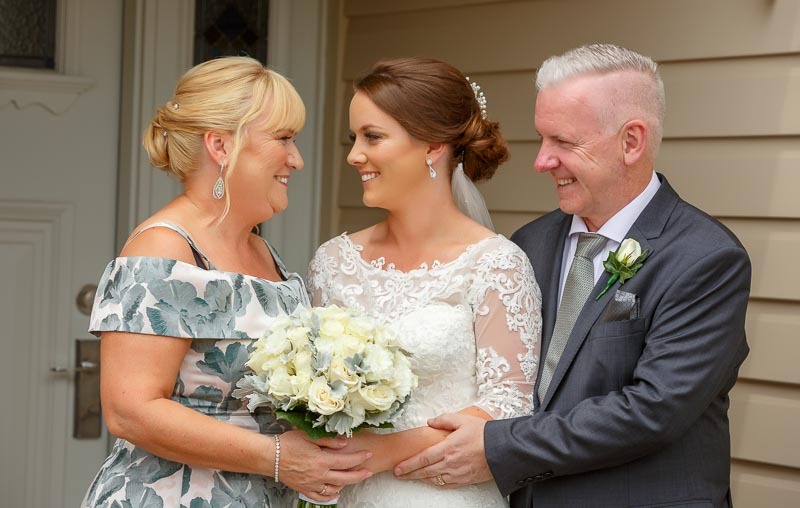 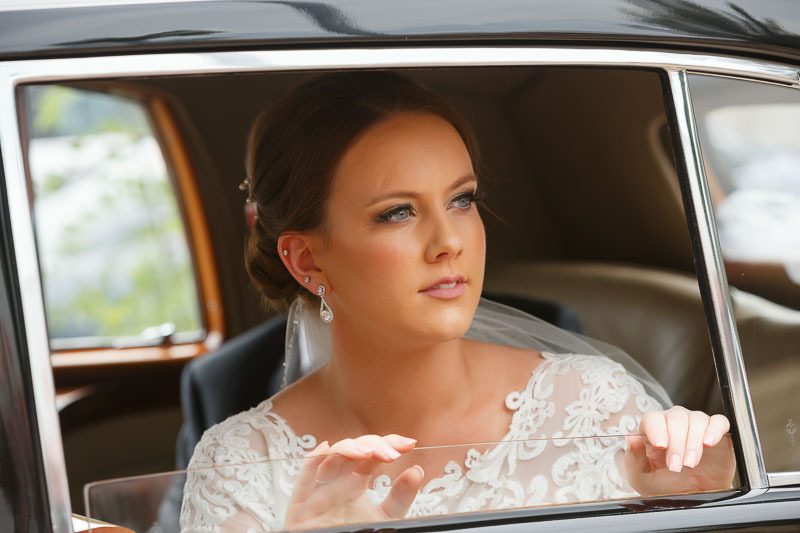 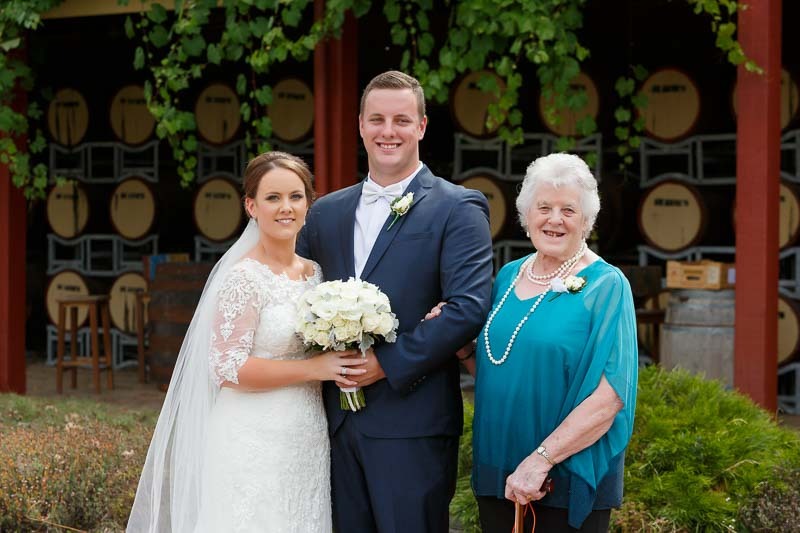 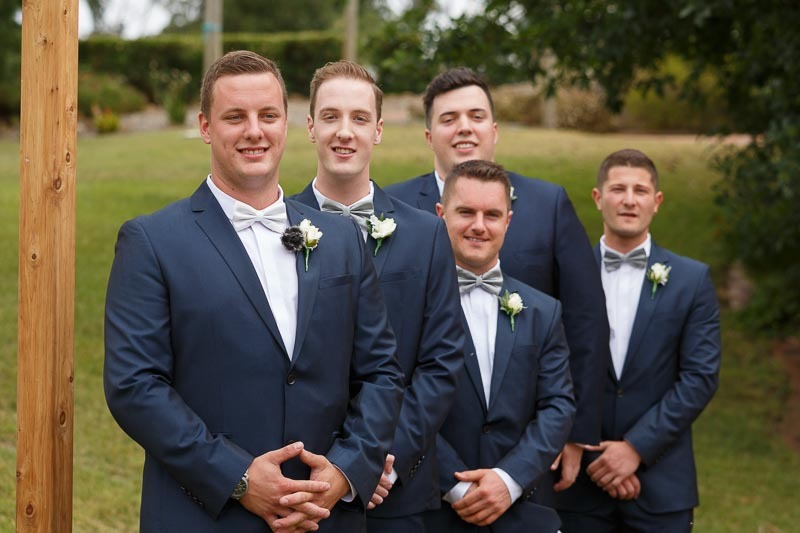 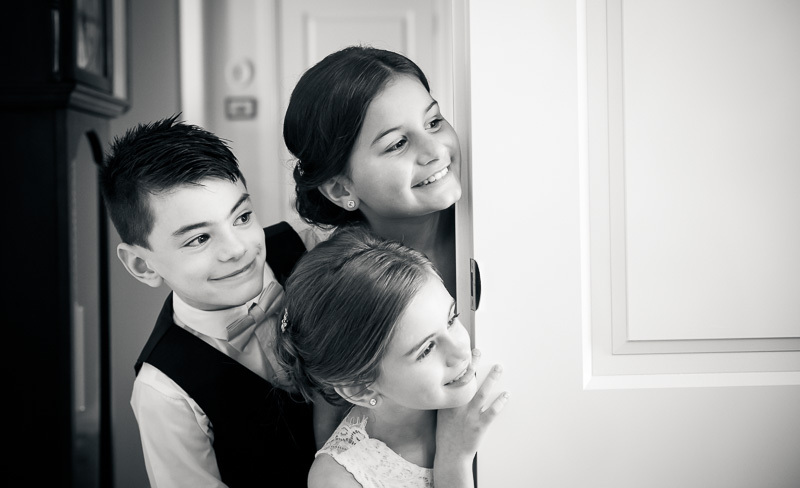 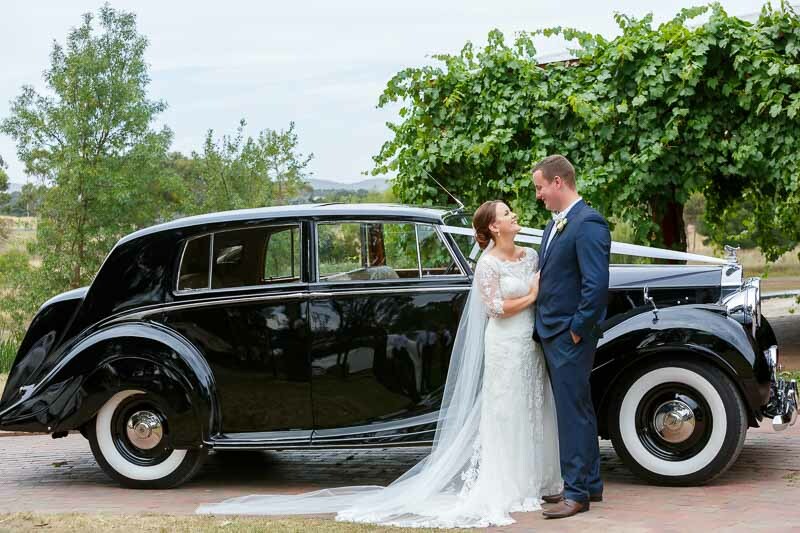 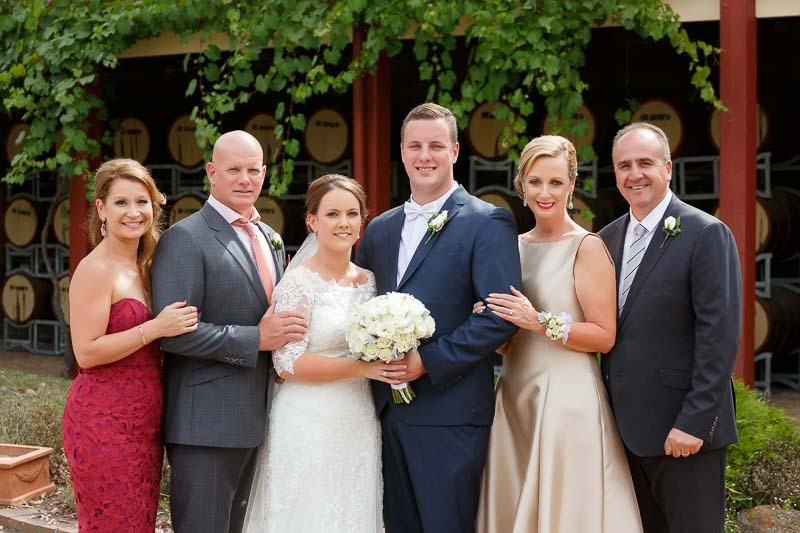 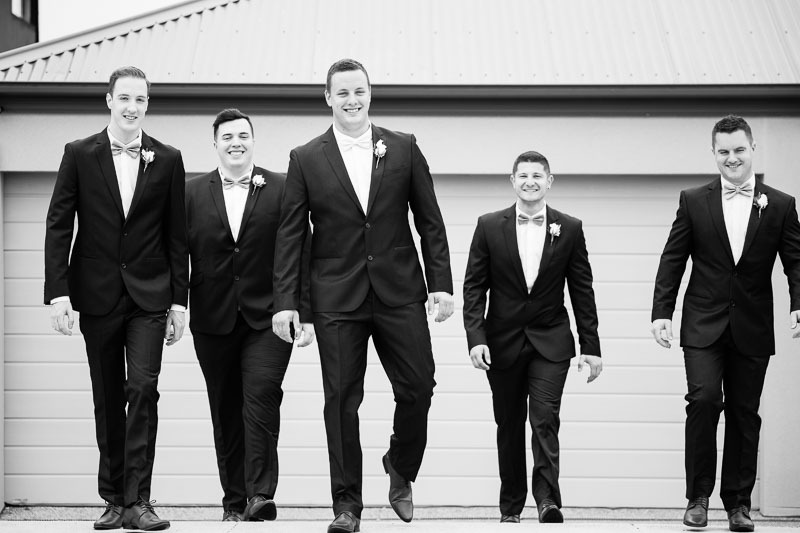 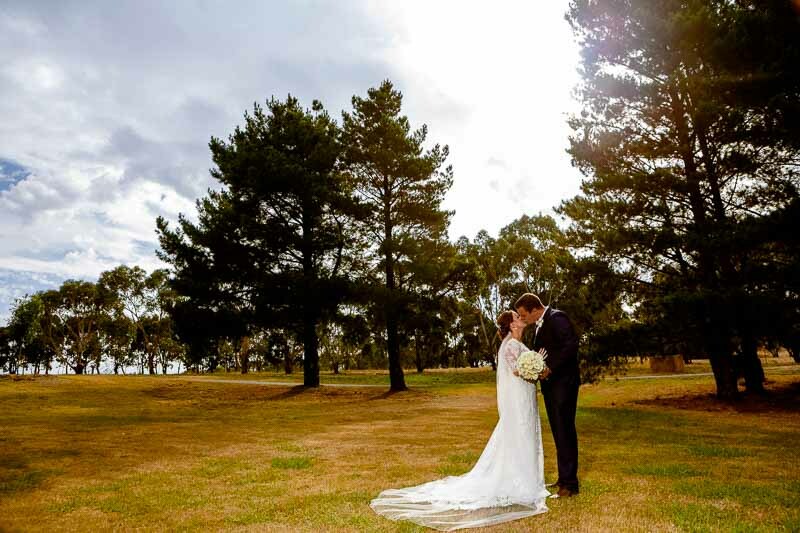 St Anne’s Winery photographer and videographer Studio Edge & Multimedia wedding photography and video Melbourne.